Plenty of sunshine. High 66F. Winds SSW at 10 to 15 mph..
Matthew Court, 11, died from injuries suffered in a bike crash Monday. A makeshift memorial has been set up at the intersection of University Avenue and Ridge Street in Madison where 11-year-old Matthew Court was killed while riding his bicycle Monday. Something special would happen when Matthew Court sat down at a piano. On Monday morning, Matthew, 11, was biking to a daily swim team practice at Shorewood Hills Pool on the city’s Near West Side when he collided with a vehicle at the intersection of University Avenue and Ridge Street. He died later at a local hospital. The Madison Police Department has not released the driver’s name. A traffic specialist is sifting through witness interviews to determine what happened, said department spokesman Howard Payne. “There are some indications that the vehicular traffic (on University Avenue) may have had a green signal, but we can’t say definitively at this time,” Payne said. The driver has not been cited for any traffic violations in the crash, he said. Police officers at the scene searched for a helmet but could not find one, Payne said. Ricardo Court said his son usually wore one, so the family assumes it was lost in the aftermath of the crash. Court said he was able to get to the hospital to be with his son before he died. He praised the dozens of police officers, doctors, nurses and others who sought to save his son’s life. Ricardo Court is director of undergraduate studies for the political science department at UW-Madison. His wife and Matthew’s mother, Kristin Phillips-Court, is an associate professor of French and Italian at the university. At Shorewood Hills Pool, manager Erik Johnson said grief resources have been shared with employees and the families of swim team members. Matthew had just completed fifth grade at Shorewood Hills Elementary School and would have been entering Hamilton Middle School this fall. He was something of a news junkie and would immerse himself in current events, his father said. But music was his real love, his father said. Matthew had been studying piano with Wilder Deitz, a UW-Madison student who leads the Black Music Ensemble at Madison East High School. Matthew’s family asked that any memorials be made to the East ensemble so that Deitz can inspire more students with his musical talents. “Matthew just lionized him,” Ricardo Court said. A funeral Mass for Matthew is scheduled for noon on Monday at Blessed Sacrament Catholic Church, 2116 Hollister Ave.
Madison.com reporter Bill Novak contributed to this report. At 21, Wilder Deitz is helping his generation (and a younger one) embrace jazz. A woman who was hit by a car while riding a bicycle has died from injuries in the crash, the Dane County Medical Examiner's Office said. Page through this slideshow to see the most-read stories of July on madison.com. 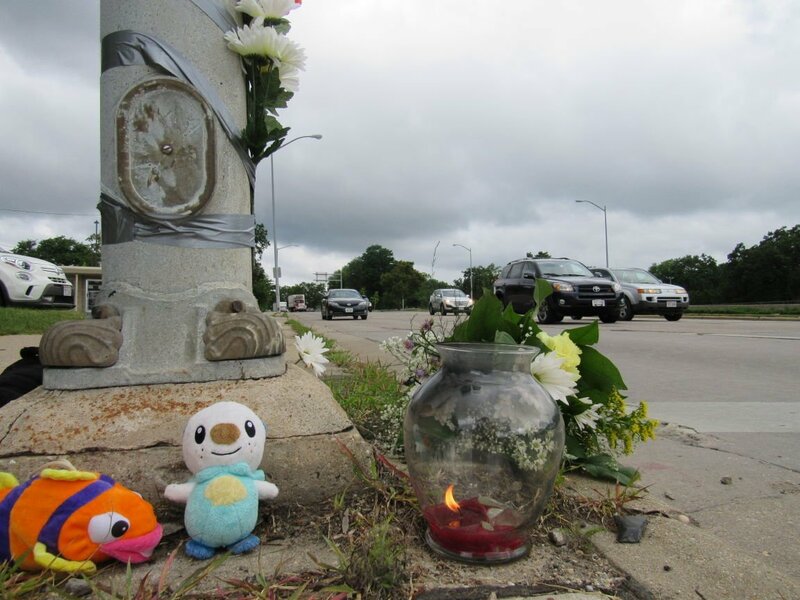 Matthew Court, 11, died July 13 after entering the intersection of University Avenue at Ridge Street.